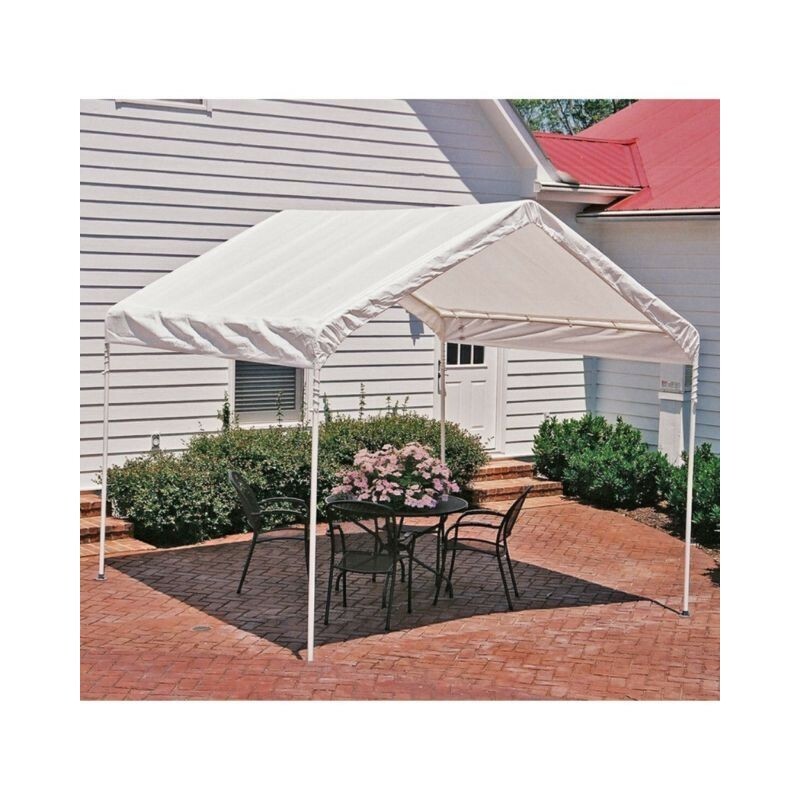 The ShelterLogic Max AP Canopy is the ideal seasonal shade solution for decks, patios or backyards. 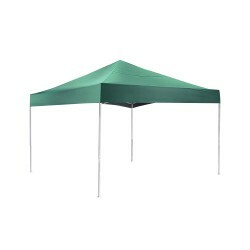 Sets up in minutes. 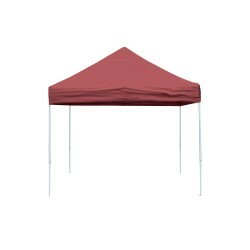 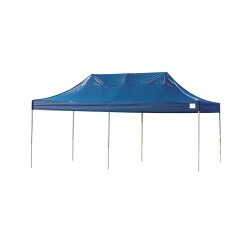 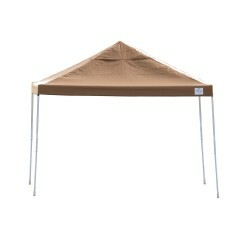 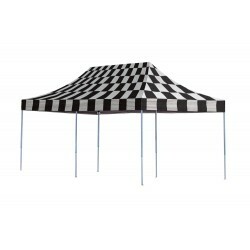 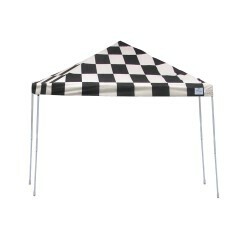 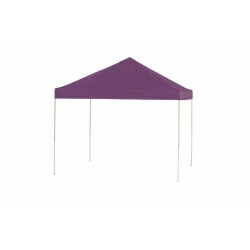 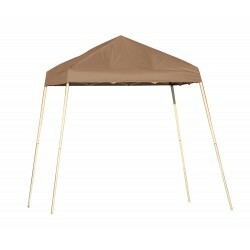 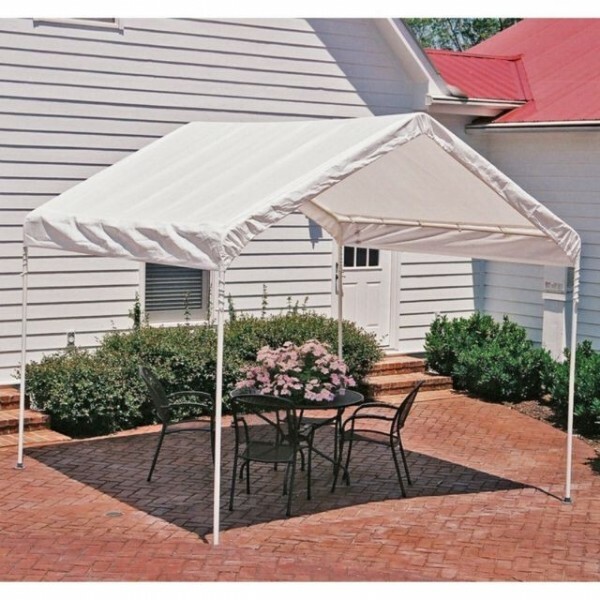 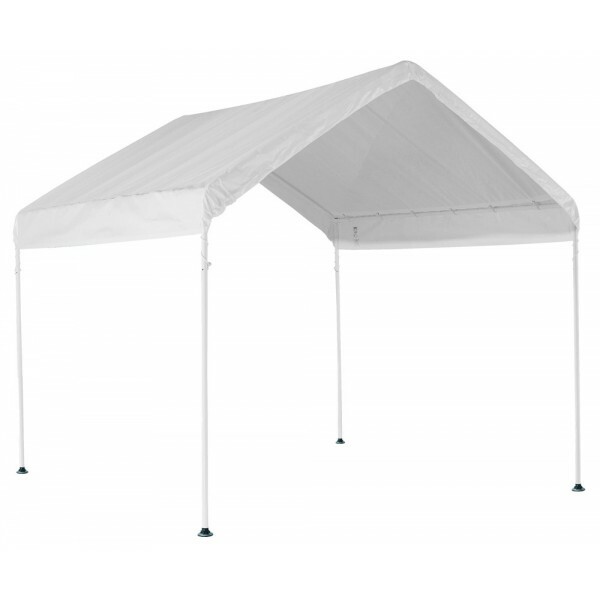 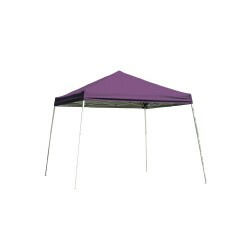 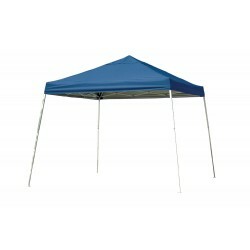 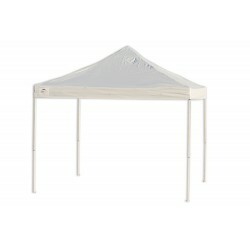 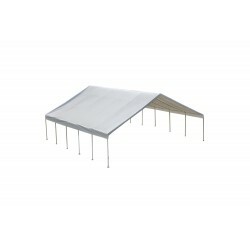 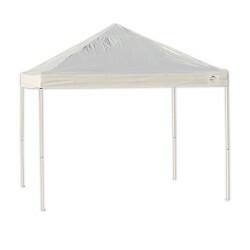 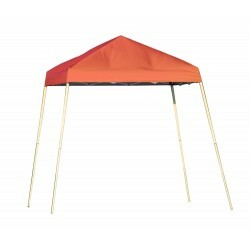 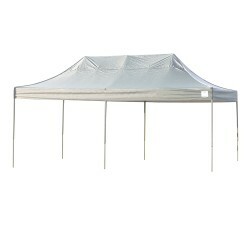 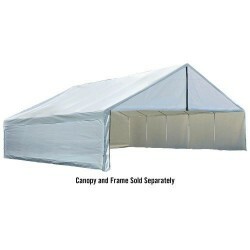 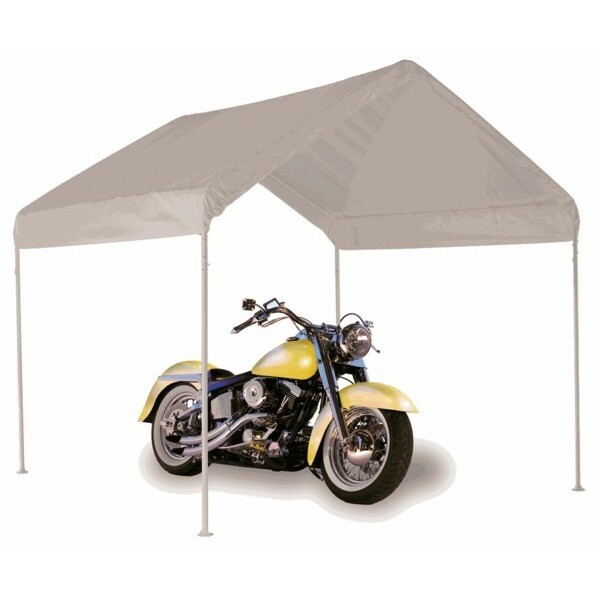 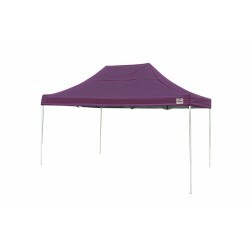 Great for camping, picnic areas, backyard events, pool areas, commercial job sites, and much more.